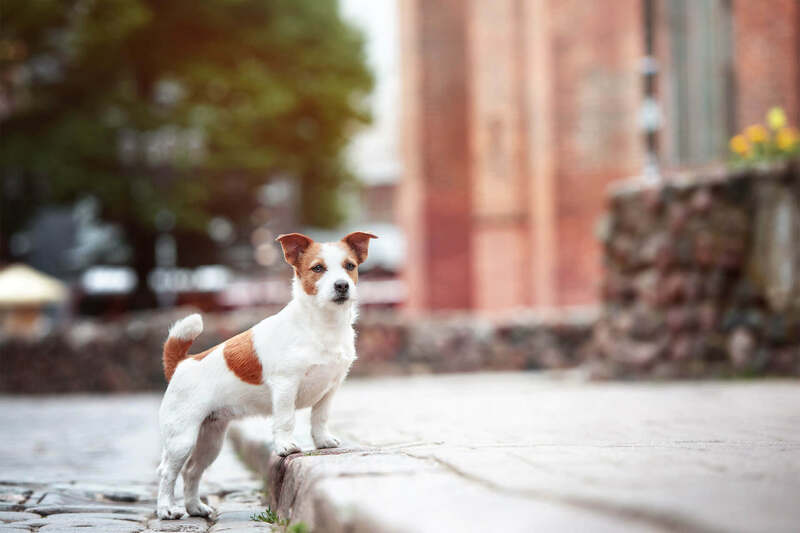 With these tips and to-do-list, you’ll be on your way to finding your missing dog as soon as possible in Glasgow! To start with, we are really sorry that you are experiencing this sad situation and hope that our tips will help you be reunited with your furry friend in no time! Go quickly through the article and take immediate action to find your lost dog in Glasgow! So, where to start? When you share a post about your missing dog on Facebook, don’t forget to make it a public post, so that everyone is able to see and share it as well. What pet information should the missing pet poster contain? Special markings, patterns on the pet’s skin, fur, etc. Should you have recently lost your dog, we feel very sorry for this painful experience. Never lose hope: There are so many touching stories of pet parents who have been reunited with their favourite furry buddy after years! If you’re thinking about getting a new dog, how can you make sure to avoid this worst case scenario for the future? There is a solution that prepares you and your dog for such situations: The Tractive GPS Tracker for dogs! With the GPS tracking device, you always know where your furry escape artist is, and can easily follow him on your smartphone! Like what you’ve read? Let’s spread the word and help other caring pet parents as well! Facts check: Is it possible to implant GPS trackers in dogs or cats? Can I implant gps trackers in my dog? The mystery finally solved! 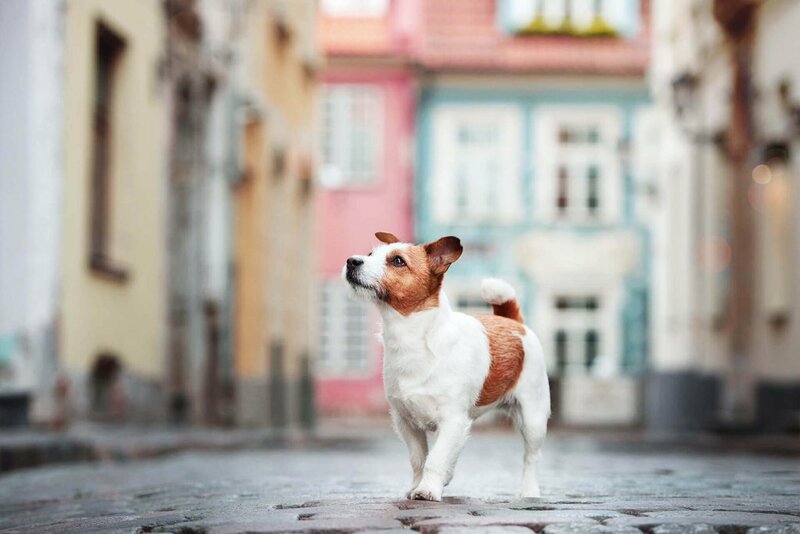 Microchip vs. Tractive GPS Tracker: What does your dog really need? Learn the differences between Tractive GPS and microchips for dogs. Learn now the differences between a GPS and a Bluetooth Tracker! Bored with dog walks? Follow these 5 steps and turn your dog walk into fun.